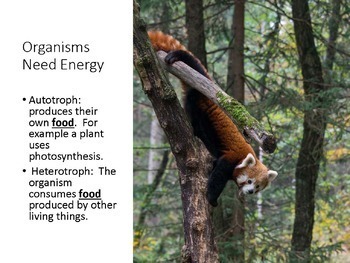 Grab your students attention and save yourself work with this NO PREP ACTIVITY. 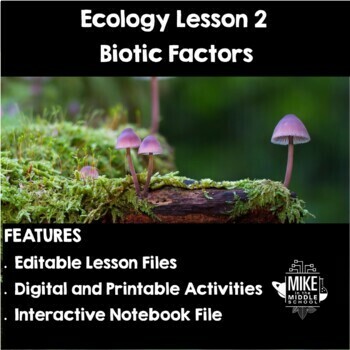 This package covers the basics of biotic factors and population traits in an ecosystem. Have students watch screencasts, or use these files to spice up old lessons. 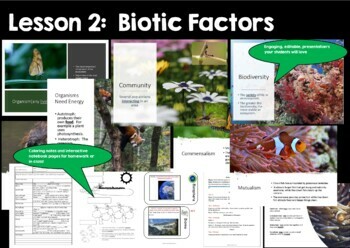 The teacher is provided with doodle notes, interactive notebook page, Google Drive link for editable presentation and incomplete note guides. 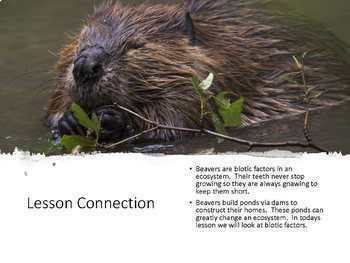 Please note, this lesson is part of my Ecosystems and Interactions for Middle School Bundle.